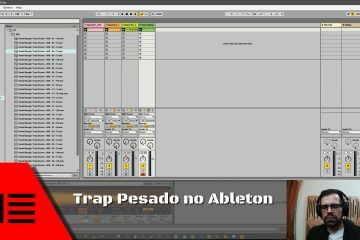 Hi, today I do my first beat on Ableton Live Lite. 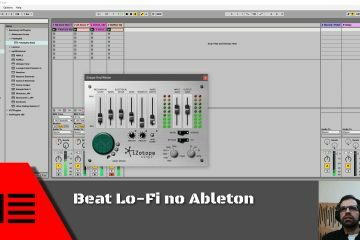 In this video, I provide a general overview of the Ableton Live interface and then I do a beat to show you how to use Ableton in context of beat-making. If you are not a member already be sure to become one here.